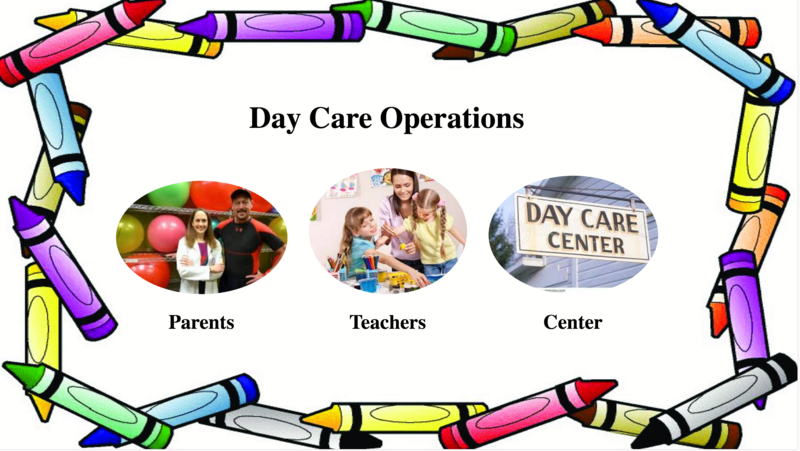 Day Care Ops | This proof-of-concept tracks child attendance and meal participation; provides administration of families, teachers and classes for day care centers. 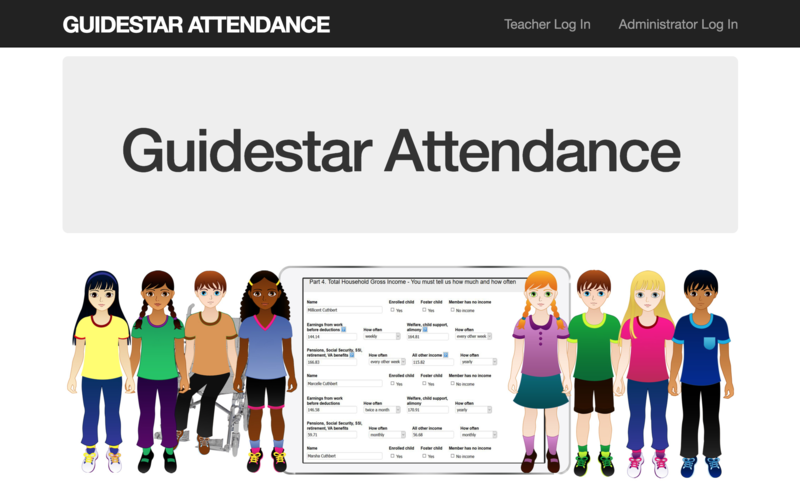 Guidestar Attendance | A SaaS product that enables child care facility service providers to offer a child attendance tracking service to a large portfolio of day care centers. see readme file for demo instructions. 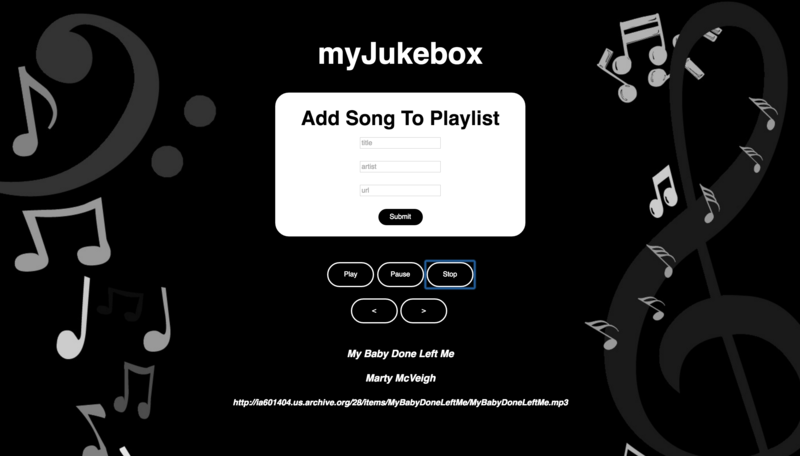 My Jukebox | Creating the functional equivalent of a jukebox, including a dynamic playlist and full audio controls, demonstrates the power of object-oriented programming.